Topping out at 220 feet you can see the rest of the beauty that is the park and it is quite beautiful; sitting right next to the Mon, or well the Monongahela River to everyone else. 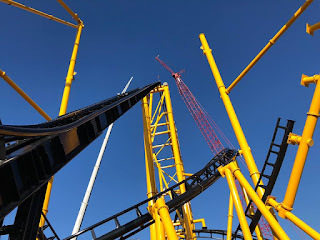 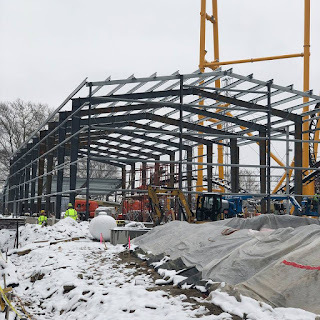 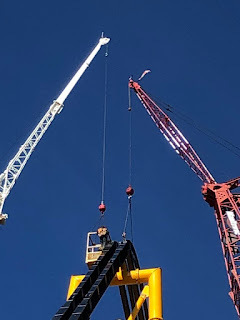 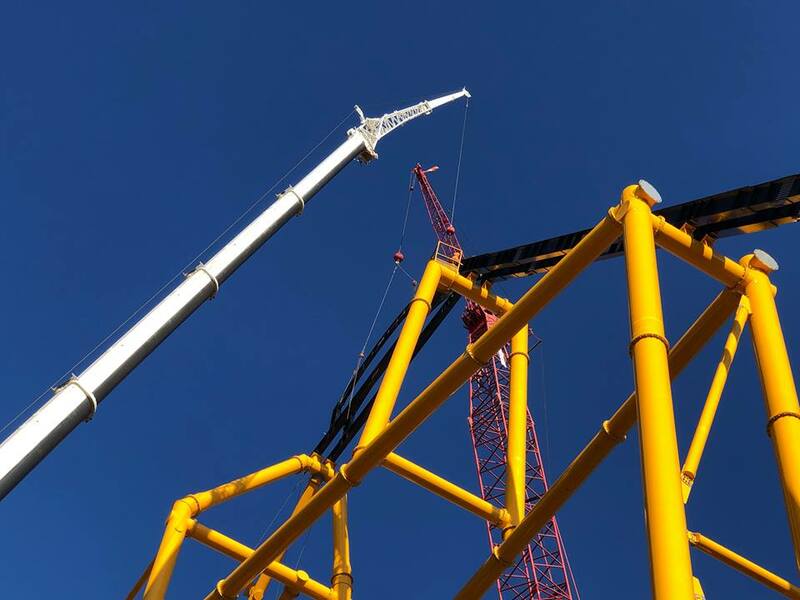 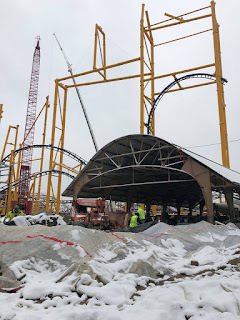 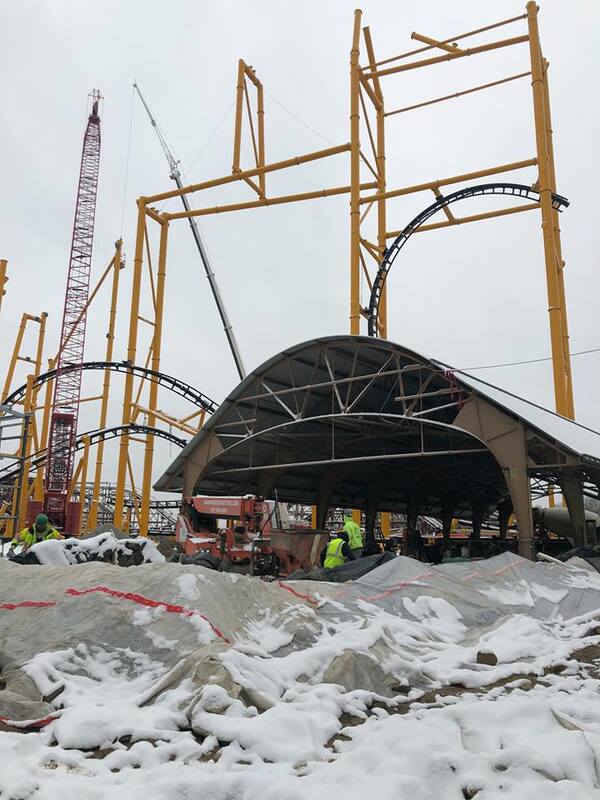 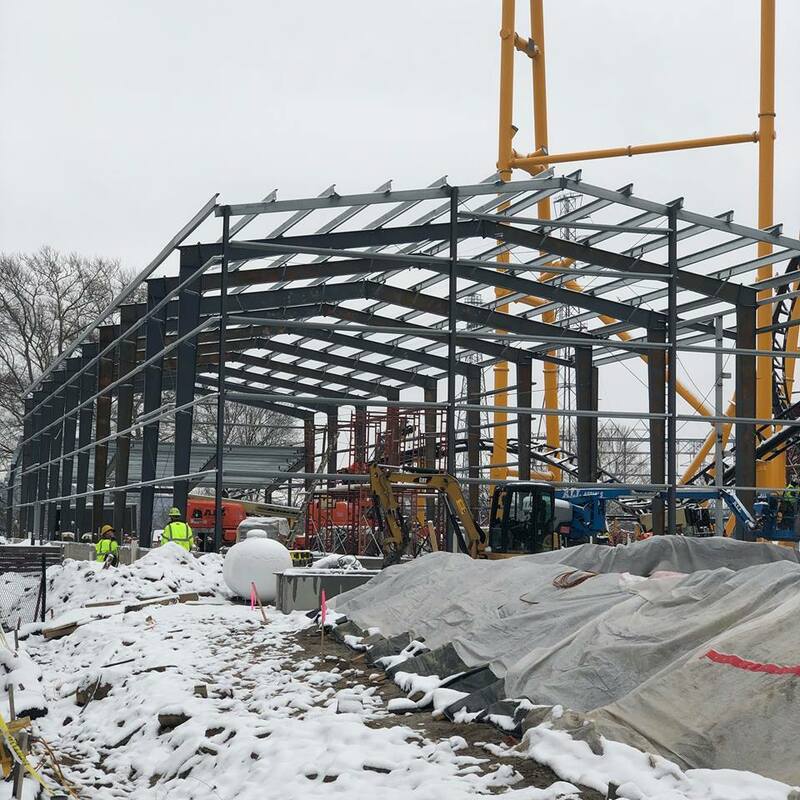 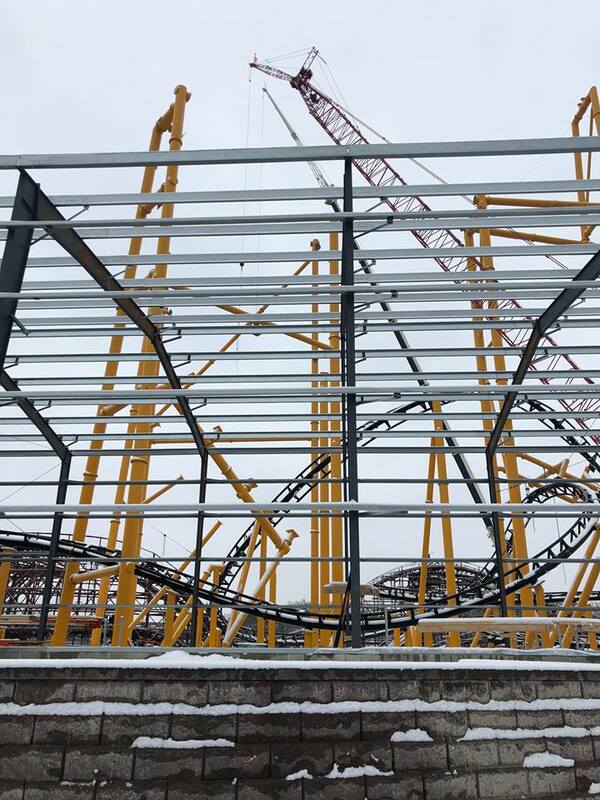 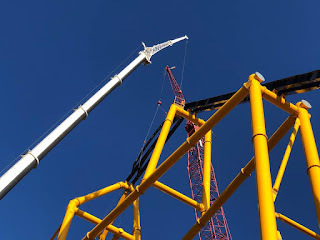 I also have grabbed a few more pictures from Kennywood's Facebook page showing more fun construction bits. 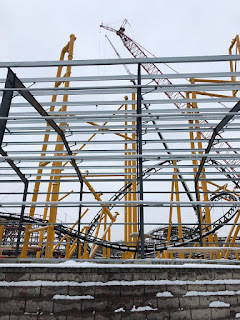 My favorite part is seeing construction moving along through the weird weather that is Pittsburgh, haha. 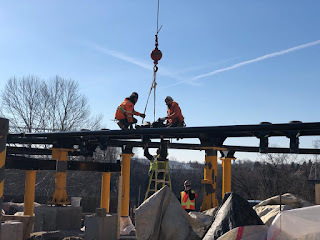 It finally seems to be leveling out weather wise here in Pittsburgh so construction should move along at a continuous pace. 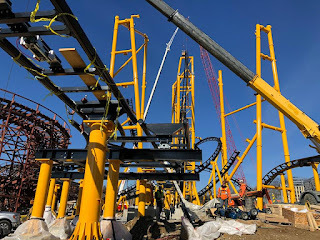 I will make sure to update as more pictures and information as soon as I find more out.